Saurabh Jain of SMC Global said that Friday’s decline is rather healthy. Investors booked profit after consecutive sessions of strong gain and we expect it to continue for two-three more sessions. 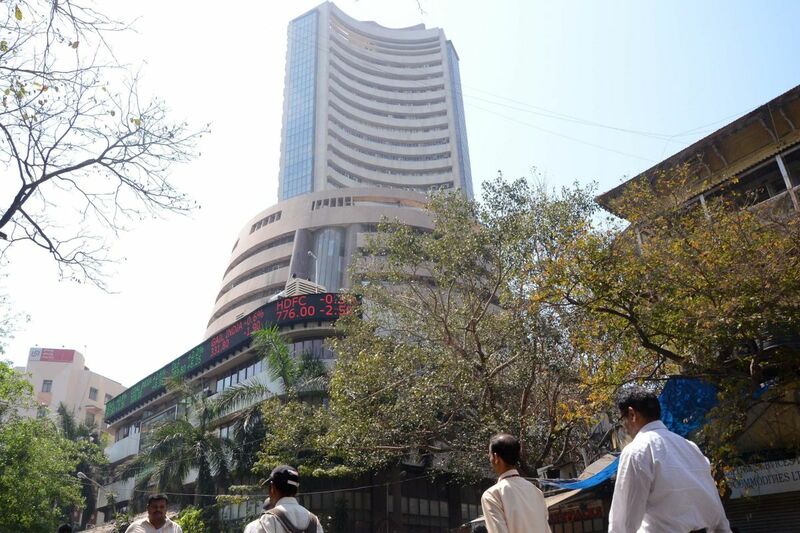 “Domestic market ended on a weak note as investors turned to profit booking given the sharp rally in last two weeks and weak global cues. US Fed has indicted that there will be no rate hike this year and ended its ongoing Quantitative easing (QE) tightening program due to concern over economic growth,” said Vinod Nair, Head of Research, Geojit Financial Services.